MRTeam will have the race cars and Transporter on display down at the Shoalhaven Business Exchange Expo on Friday 17th & Saturday 18th May. 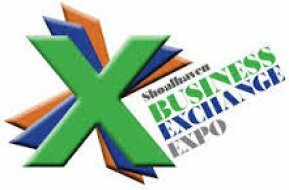 The Shoalhaven Business Exchange Expo is all about getting your businesses in front of new customers and building on existing relationships. The Business Exchange Expo gives you an opportunity to create new relationships, generating new leads which will assist to grow and build on your business profile. The Business Exchange Expo is a cost effective marketing tool for you to get your business directly in front of local customers, allowing you face-to-face contact to start conversations and relationships. The expo is open to the Public on Saturday 18th 9am-2pm.